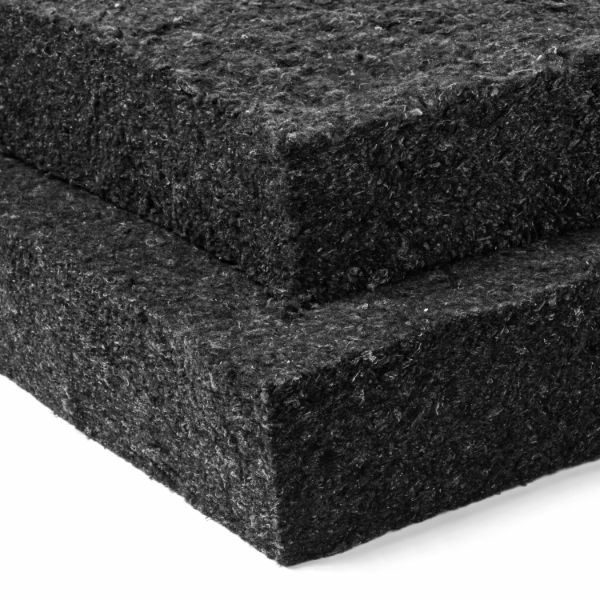 Looking for sound proofing materials, advice and resources? You’ve come to the right place. Soundproofing America is your ultimate sound proofing solution. 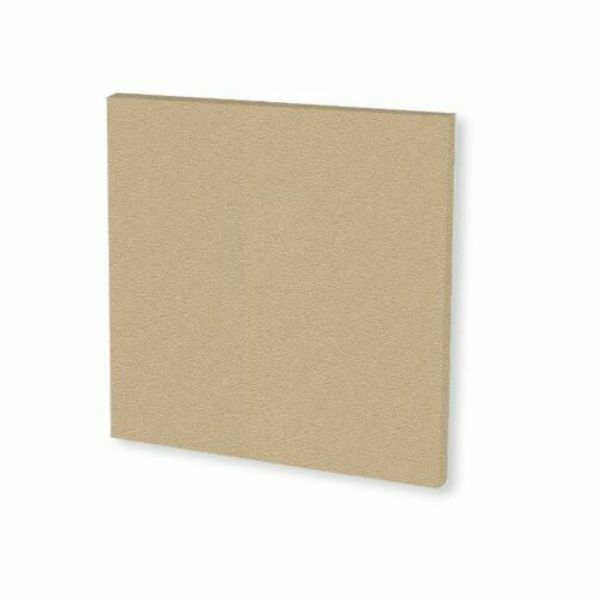 We have a full range of sound proofing products and accessories to fit any need at the lowest prices. No matter what your sound proofing requirements involve, we can help you get the best possible results on almost any budget. and much, much more. Why spend time looking through multiple websites with limited selection when you can find all the sound proofing materials you will ever need at Soundproofing America? Contact our sound proofing experts for advice on which products will work best for your situation or look through our extensive selection of free online resources that will answer some of the most commonly asked questions. Whether you are building a studio, constructing a recording booth or simply trying to eliminate outside noise, we have the professional products and experience in the sound proofing field that will help you complete your next project.